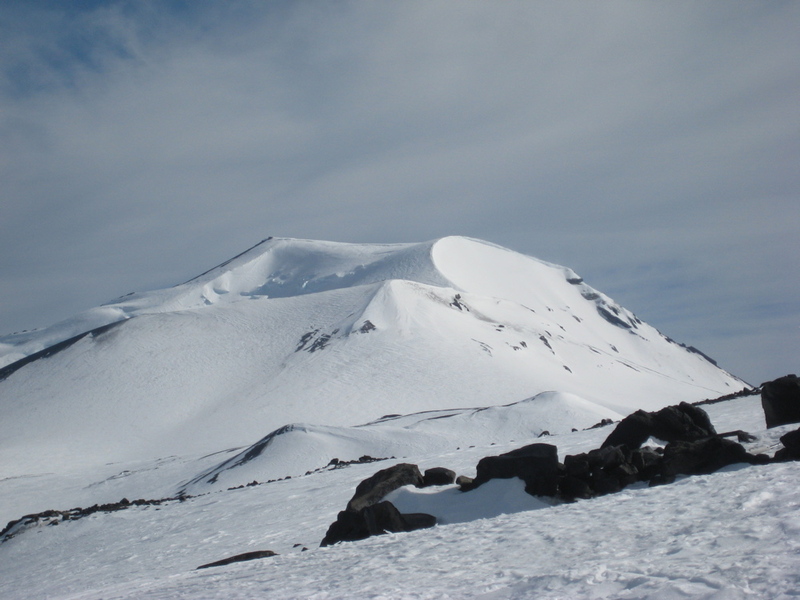 If you are dreaming of skiing, turn your sights on the Southern Hemisphere where spring skiing is ripening. 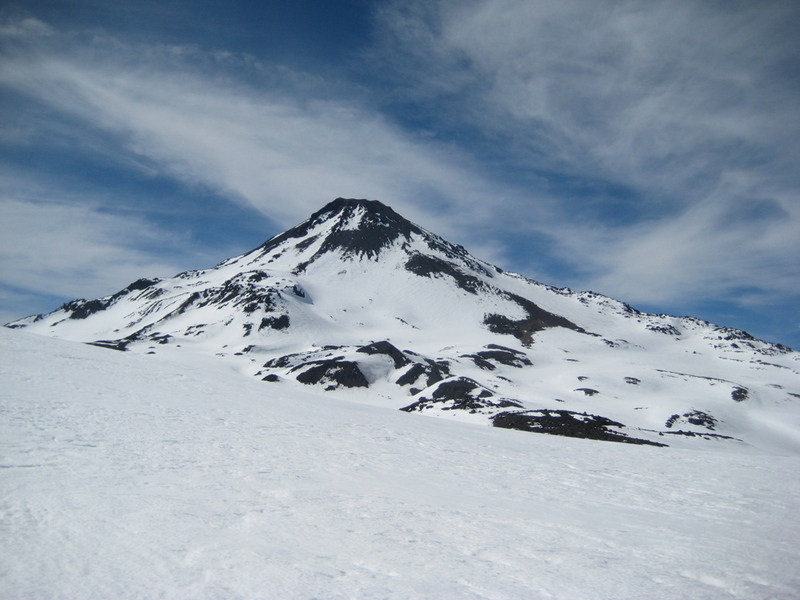 With abundant terrain to be found in New Zealand, and more still in South America, skiing can be a year round sport for those lucky enough to be able to travel south during our summer. 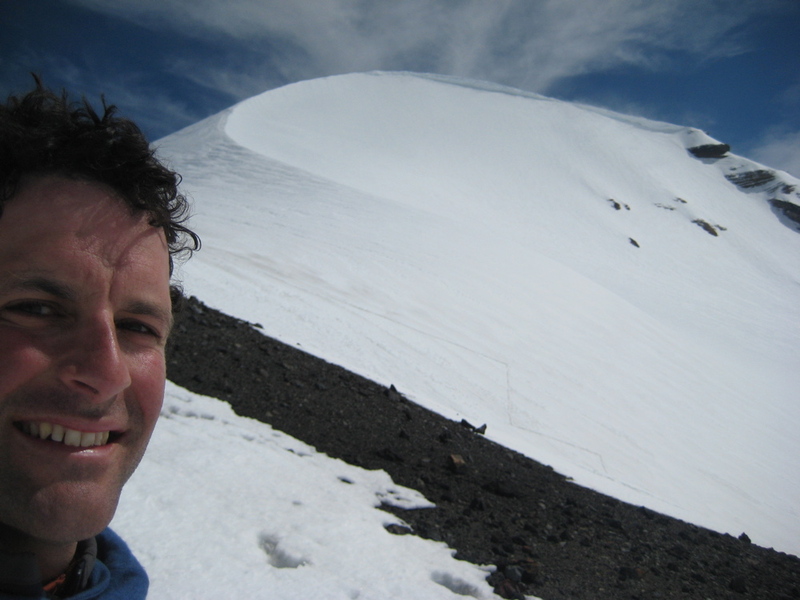 I had the opportunity two years ago and include a few photos from skiing the Sierra Nevados at Termas de Chillan and the Volcan Osorno all in Chile in Late September and October 2007. 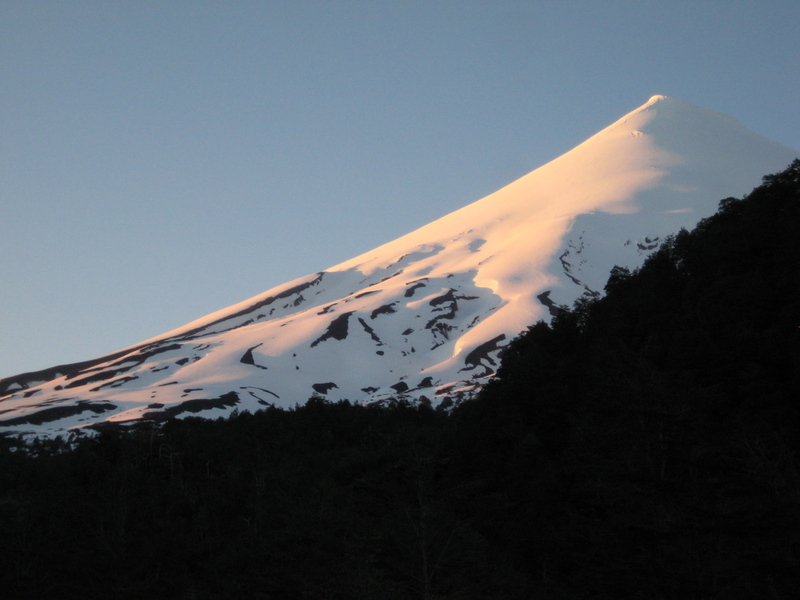 The Sierra Nevados are adjacent to the Chillan Volcano where access is made easy with a chair and poma lifts from Termas de Chillan. 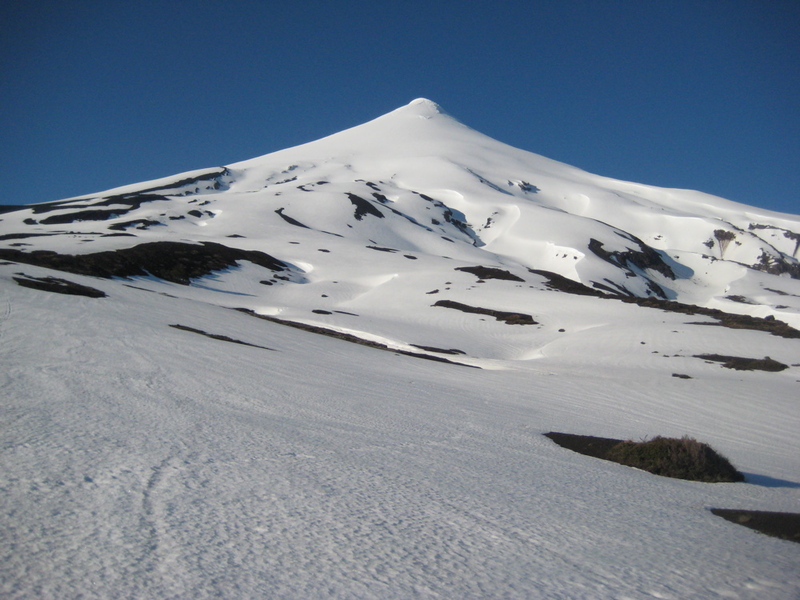 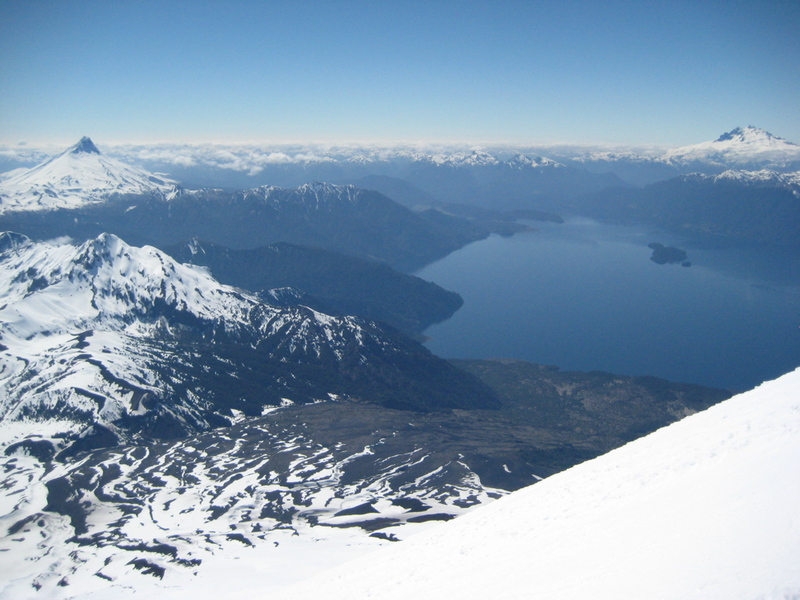 With impressive views and a great location in the lake district of Chile, Volcan Osorno with good access on the north side is a remarkable southern hemisphere ski descent.